Why Choose Isotech Services & Calibration Equipment? You are here: Home > Why Choose Isotech? Customer Service and Knowledge Sharing: The Isotech team is always ready to help customers of any size, big, small, or in between. 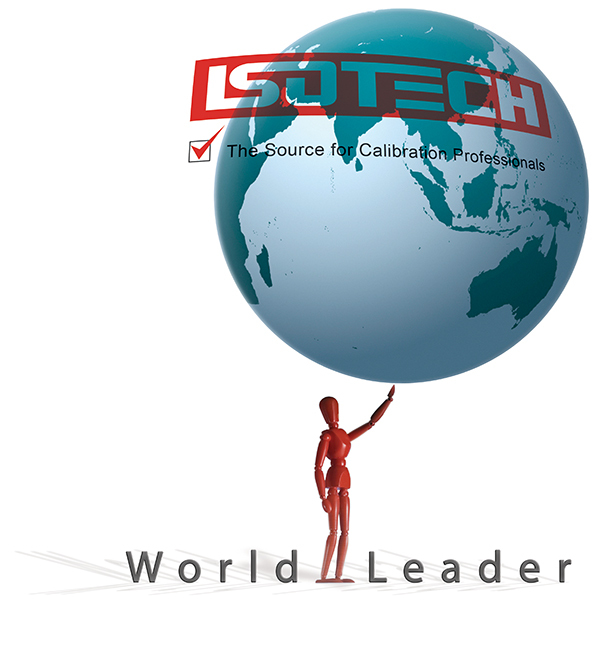 One reason our customers remain loyal to Isotech calibration equipment is our excellent post-sale service and support. Also, we stand ready to help, whether you need basic guidance or advanced training. Focused Company: All we do is temperature calibration, unlike other companies, for whom temperature calibration is a small part of what they do. We work with any company with temperature calibration needs, regardless of their experience level. From beginners to experts, Isotech services are at the ready to serve your temperature calibration needs. Innovation: Isotech is renowned for innovation, with award-winning products like the Isotower, the milliK Precision Thermometer, and the Isocal-6, the multi-function calibrator that provides Dry Block, Liquid Bath, Surface Sensors, Blackbody, and Fixed-Point calibration, all in one product. 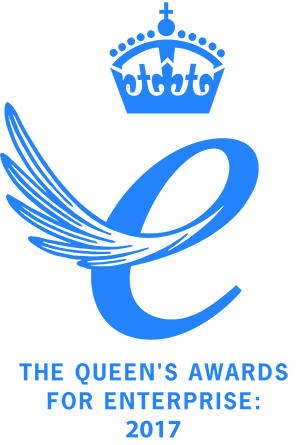 In 2017, Isotech received the Queen’s Award for Enterprise in the Innovation category, for our microK Thermometry Bridges. ISO/IEC 17025: Many manufacturers of temperature calibration equipment do not operate accredited laboratories. At Isotech, we remain unique in that, in addition to manufacturing equipment, we also operate a full-scale ISO/IEC 17025 accredited laboratory, where we calibrate both our own equipment and a full range of temperature equipment for our clients, from industrial thermocouples to primary standards for the leading NMIs. In fact, our accredited uncertainties are among the lowest in the world. Using Isotech services ensures accuracy in your laboratories. Anticipating Needs: Isotech has always tried to anticipate and accommodate our customers’ needs in temperature calibration and measurement. These needs are often identical to our own, as we not only manufacture Isotech calibration instruments, we also maintain a full-scale, accredited calibration laboratory at all levels. We use what we make. We design from our own needs. 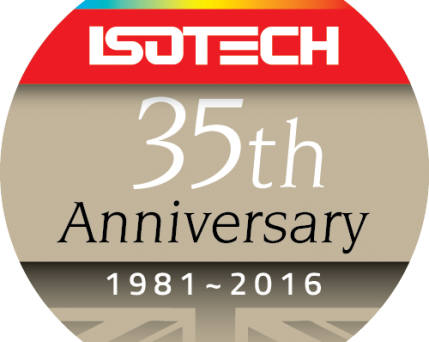 The world’s leading National Metrology Institutes choose Isotech – shouldn’t you?